Unwanted guests are never fun, especially when you can’t ask them to leave. 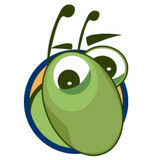 Luckily, Irvine pest control companies have no problem kicking them out. Whether there’s a rodent in your basement or insects in the attic, call your local Irvine exterminator to take care of them — do not try to wrangle them out yourself! Not sure which type of home pest control service in Irvine, CA can tackle your issue? Read profiles and ask about their past experiences to get a good idea. Fast, friendly, and fully functional, Kennedy Pest Control is renowned throughout San Diego for exceptional service and expertise. We're a family business that's been growing for over 30 years through honesty, integrity, and good old-fashioned hard work. We always go the extra mile to deliver, with customer satisfaction being our #1 priority. 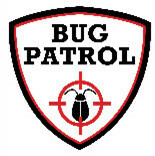 Contact us today for quality pest control you can trust! 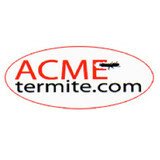 Termite Control You Can Trust! Thank you for expressing interest in our services. 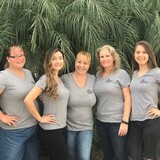 We know that as a homeowner your job is difficult, and our goal at Valencia Termite Control is to make your experience with us a pleasant one. We strive to emake every effort in helping you in any way that we can. 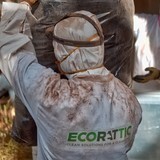 We stand behind our Termite Control 100%.